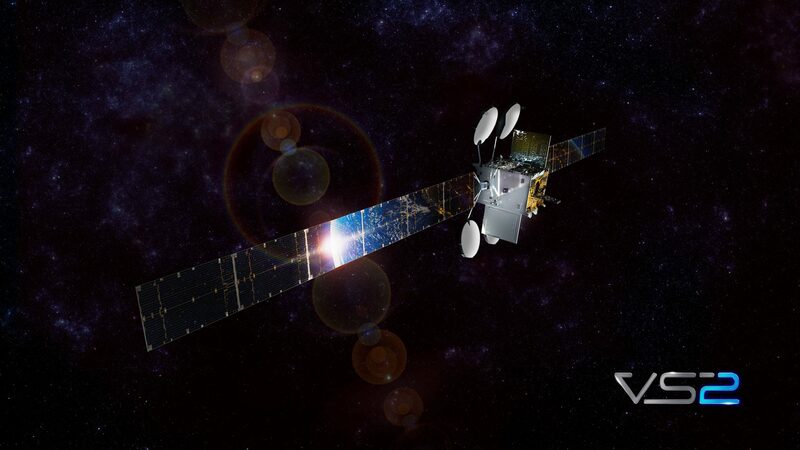 Viasat‘s highest capacity communications satellite, ViaSat-2, has successfully arrived in geostationary orbit and will allow delivery of advanced residential, enterprise, government and in-flight internet services starting in February. The satellite launched in June. Within days of reaching its geostationary orbit, the Viasat team was successfully transmitting data to and from the satellite, as well as streaming content providing an early demonstration of the satellite’s power and flexibility. Cody Catalena, Viasat’s president of global business solutions, tells Channel Partners that ViaSat-2 was designed to offer high-capacity connectivity and wide coverage, with the flexibility to move capacity to where demand requires it. 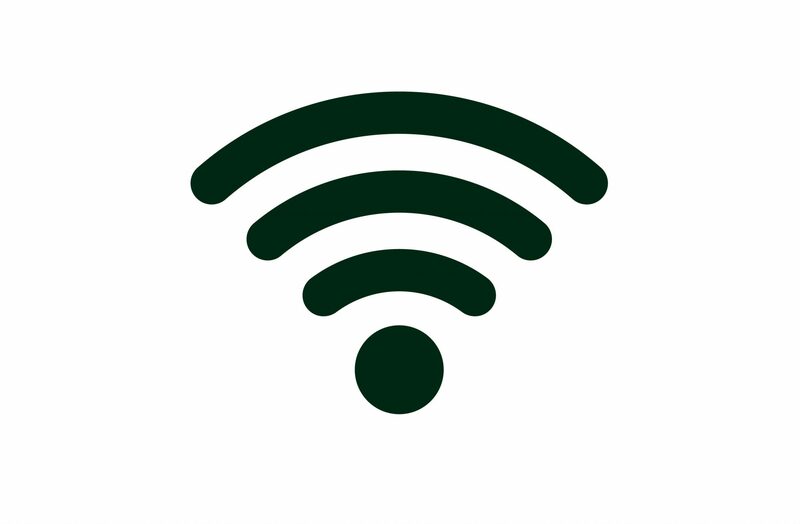 With this expanded coverage and capacity, Viasat expects to offer a variety of affordable high-speed business internet service options for primary connectivity, as well as satellite internet back-up plans, Catalena said. Viasat will be announcing new competitive service plans in 2018. TCG's subagents will have full access to Viasat’s expanding suite of high-speed business internet services.